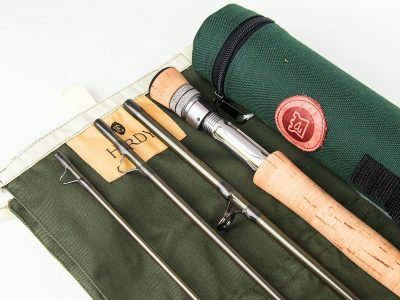 Made in Alnwick England. 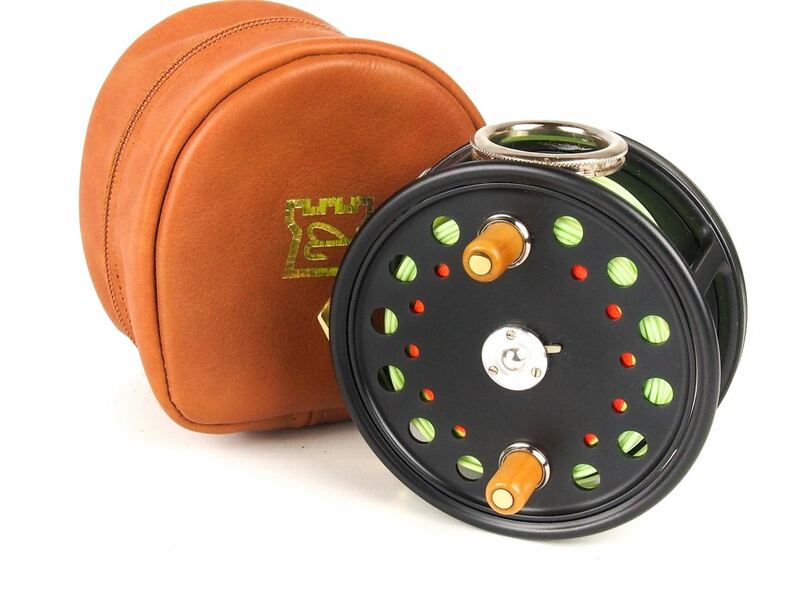 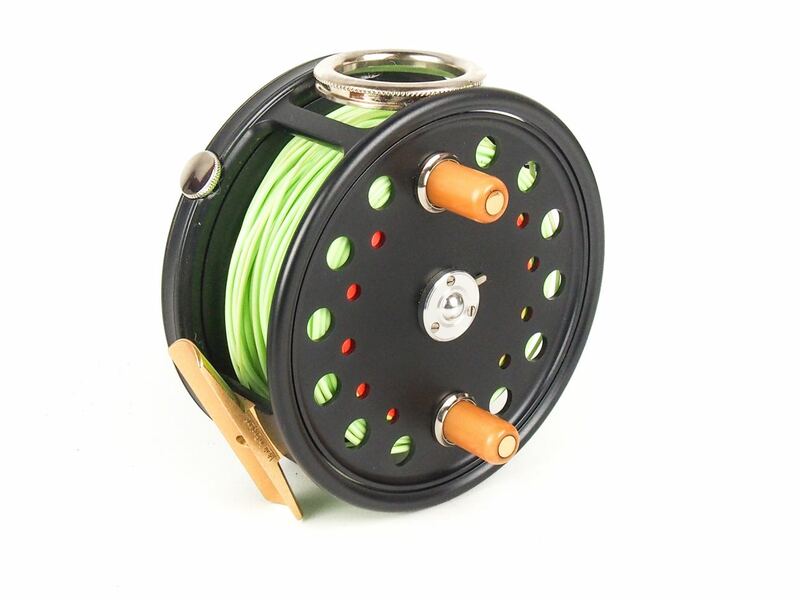 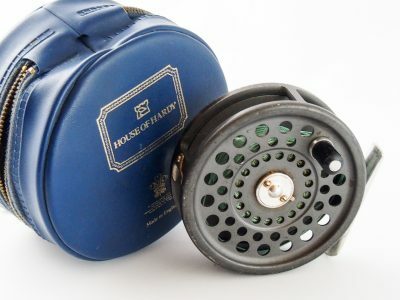 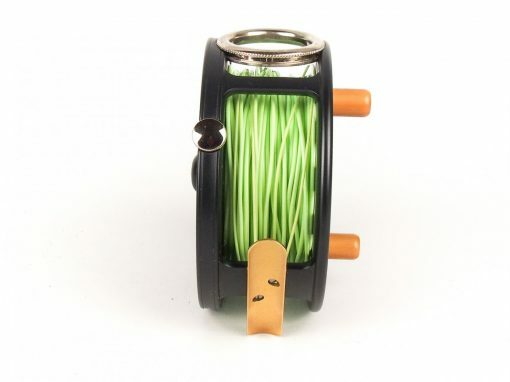 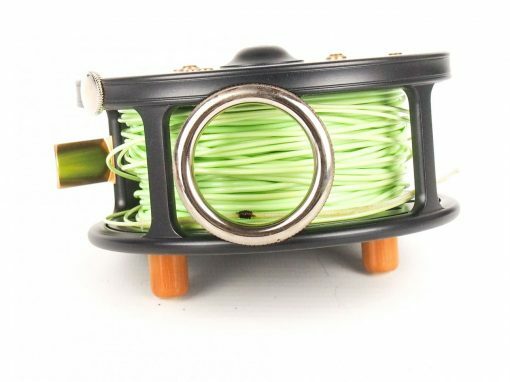 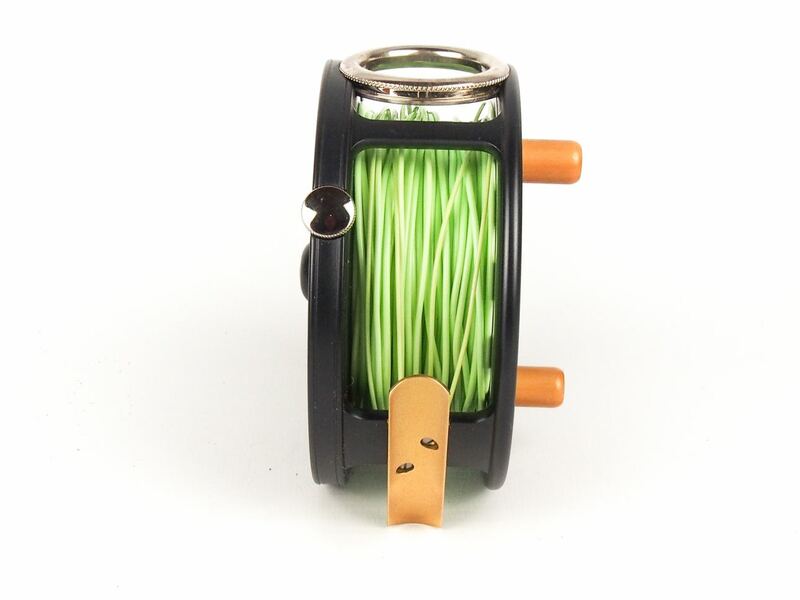 The Hardy St George Salmon Reels were first introduced in 1920, then, in 1921, the design was changed to incorporate the ‘silent wind in’ action. 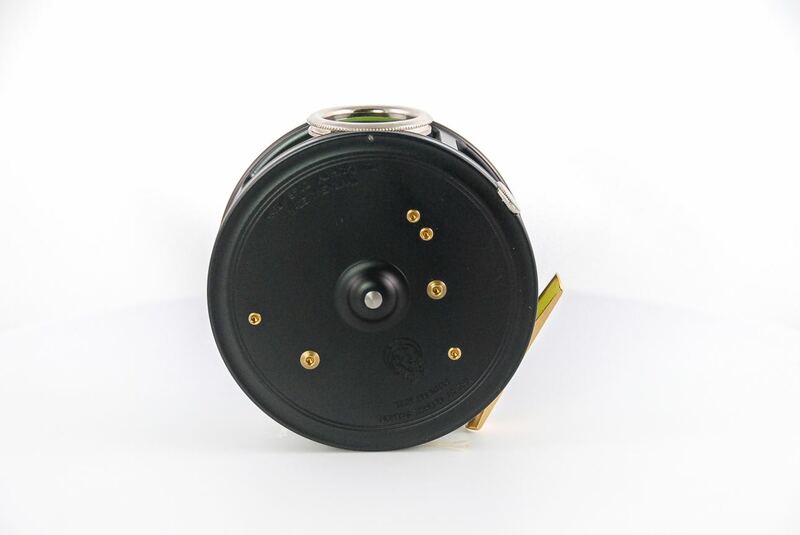 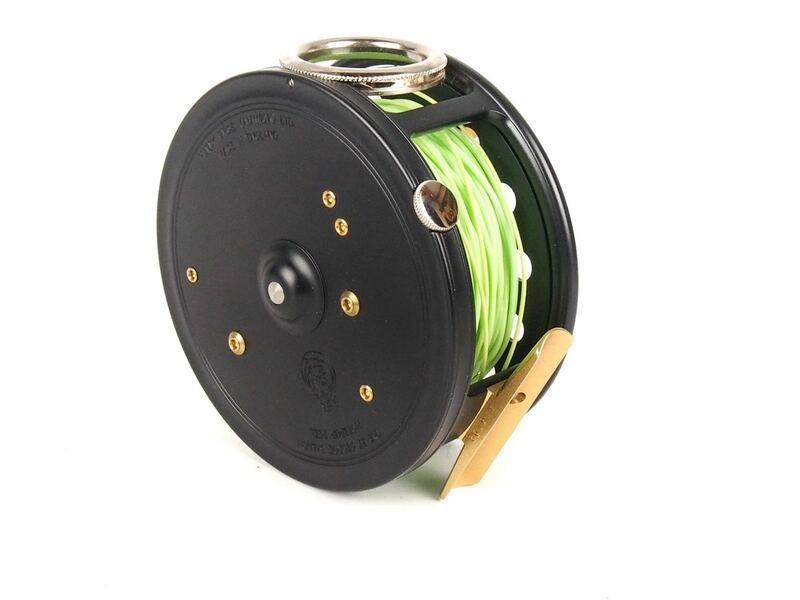 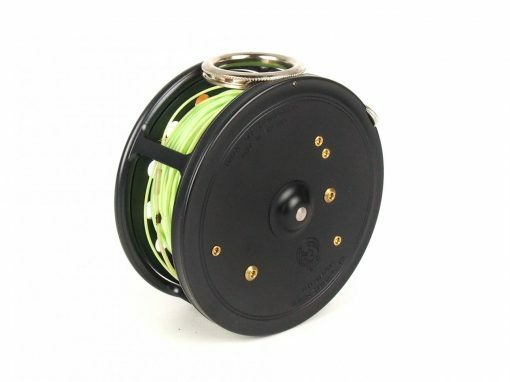 The St George Salmon remained in production for 5 years and now, over 90 years later, Hardy have once again been manufacturing St George Salmon reels, based on the original 1920 design.